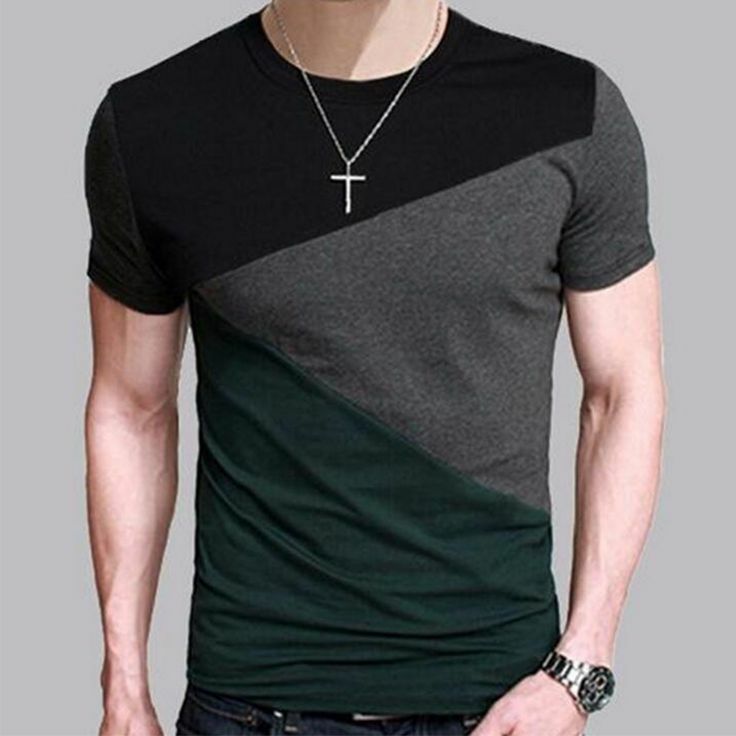 Though T-shirts are the most popular and most purchased among all apparels, still at times it becomes difficult to choose one for yourself or for someone else as a gift. 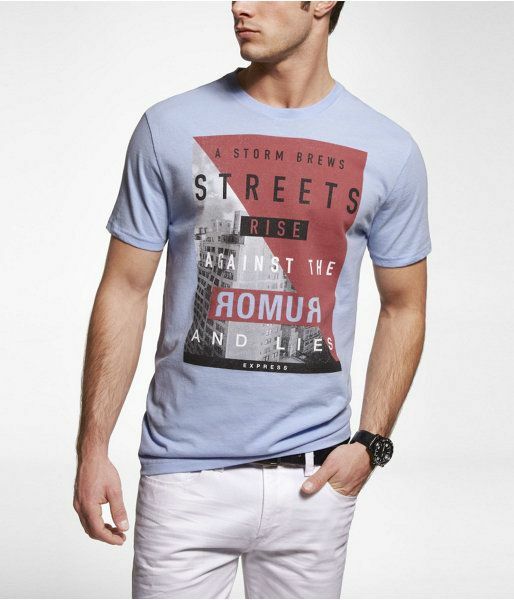 Men’s T-shirt comes in a variety of designs, styles, colours and patterns. Along with comfort, fit and design, there are some other important factors also while choosing men’s T-shirts. Like women, men can also get fussy while choosing the right T-shirt for them. So, they also want everything to be perfect about their attires. 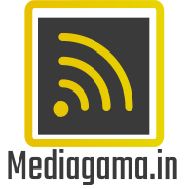 The following guide will help you get the right men’s T-shirt online as well as offline. Size: T-shirts should not be too baggy or too tight. If you want to show off your biceps, you can opt for a tighter fit, but don’t go too overboard. If you have a heavier built, go for a loose one. Most T-shirts are till the hip. However, longline ones tend to go a bit longer but choose wisely because you don’t want to end up something looking like a nightgown. Fit: We are more concerned over fit and perfection when we are wearing a suit. But, without a perfect fit, a T-shirt can look awfully bad as well. So, to flaunt your style, a right fitting T-shirt is very important. Sleeves: Half sleeves look good for almost everyone. Opt for full sleeves, if you have a tall structure. If you go for a stretchy fabric, long sleeves can also be pulled up to give a smarter look. Shoulder seams: The shoulder seams to be properly aligned along the shoulder. Don’t get the ones which go down lower as it can give you a lousy look. This is why trying out a T-shirt physically is important. But, if you are buying men’s T-shirt online, makes sure you refer to the size chart. Shape: The overall shape of your T-shirt is very important. 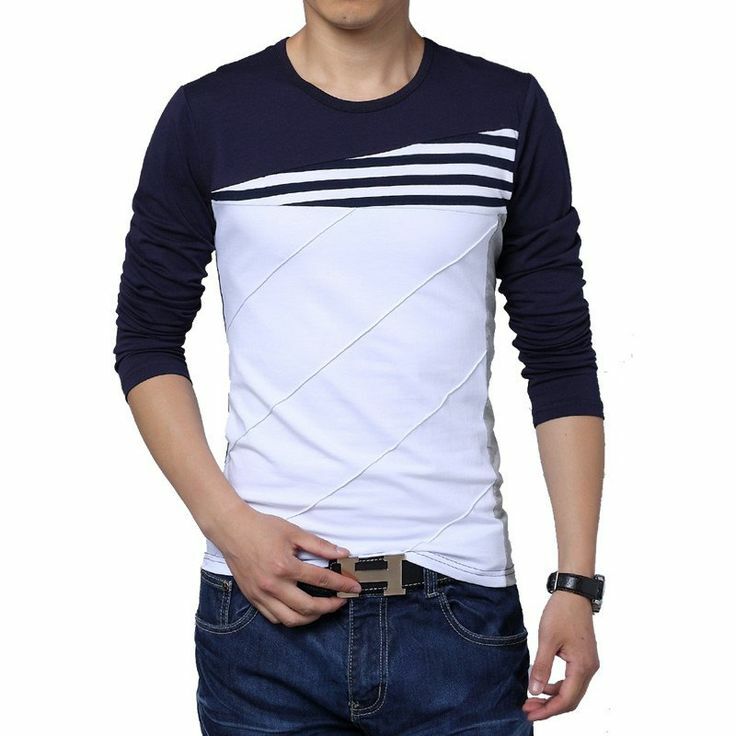 The T-shirt should take the shape of the body and give you the handsome and fashionable look. When you are shopping for men’s clothing online, you do not get an option to physically try the apparel. So, you have to be extra careful. 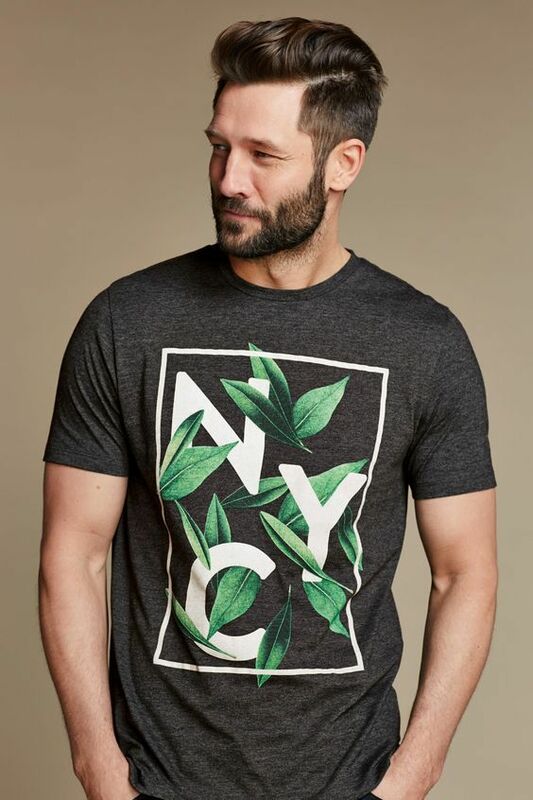 Keep a watch on the given size charts for each product as the size can be slightly different for different brands and also for different types of T-shirts. 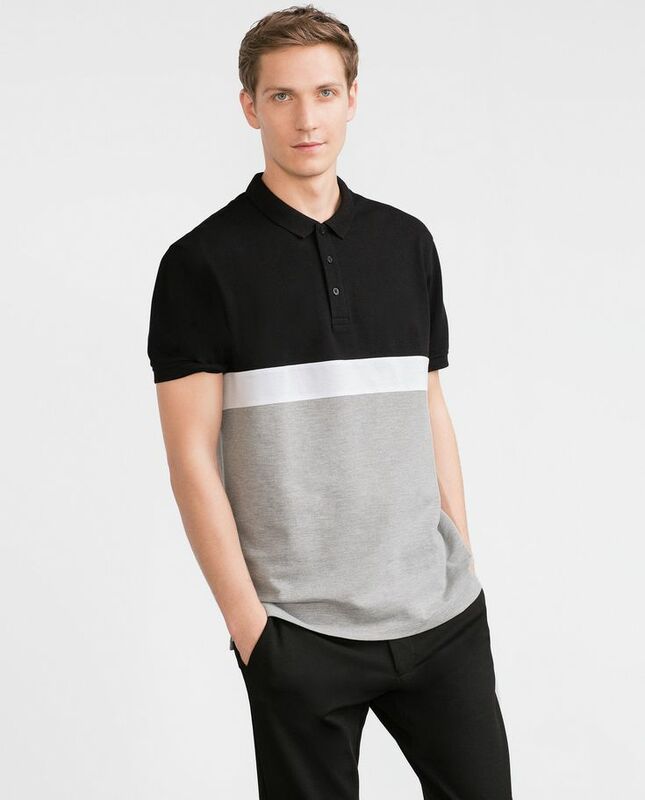 Next time whenever you want to buy men’s clothing online, special t-shirts, keep these simple tips in mind to get the right one for yourself.